All items of jewellery should be as unique as you are. 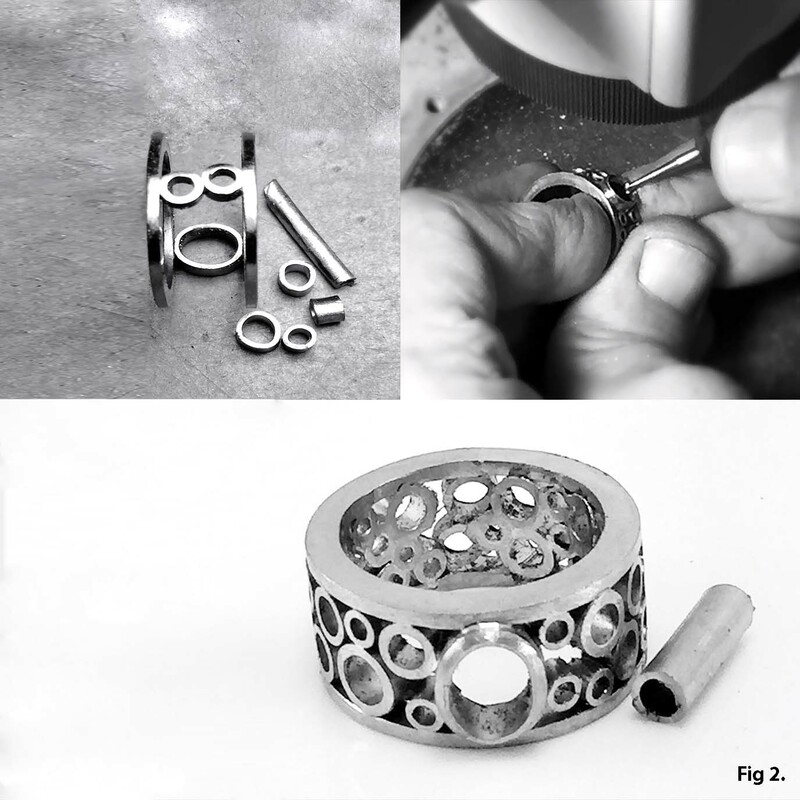 At Alluvium we make this process simple yet thorough, with an initial consultation (design and sketch), then a hand carved 3D wax model (optional) bringing your sketch or image to life. Finally one of our Master Goldsmiths crafts your jewellery item, bringing your dream to reality. 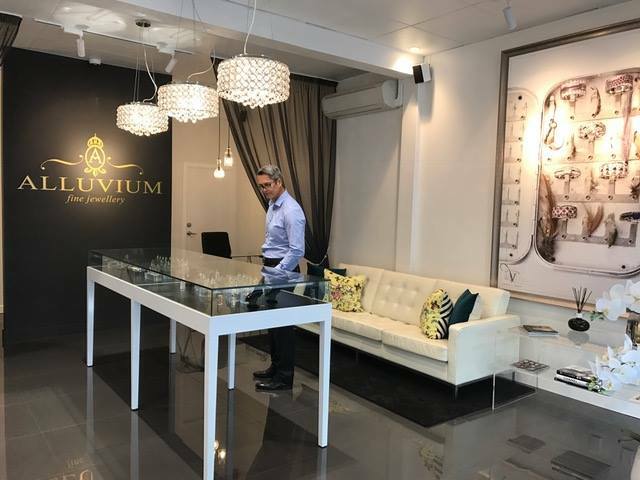 Every Alluvium creation carries our stamp as a mark of exceptional quality and style. 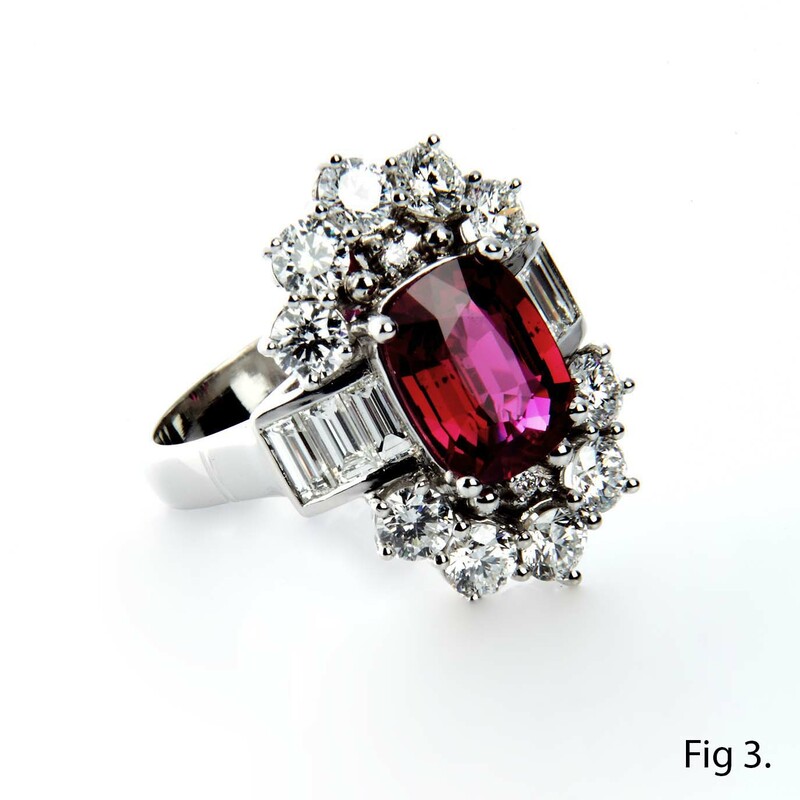 Initially we met with both clients to discuss how they wanted their beautiful 3.03ct Burmese Ruby presented. A design concept was finalised. 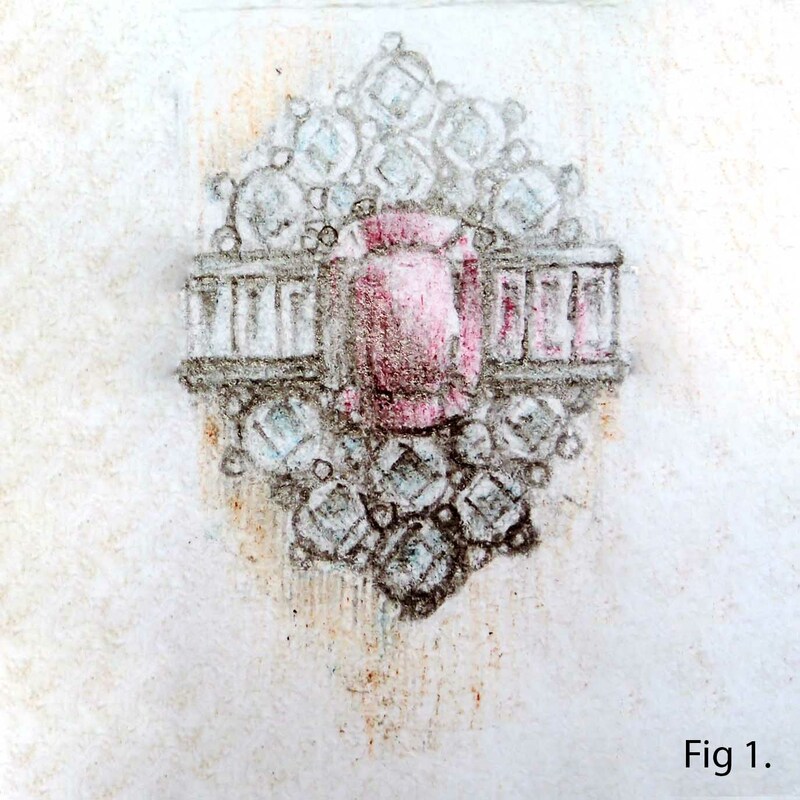 Our sketch artist drew a number of different options; of these the clients selected this sketch image. 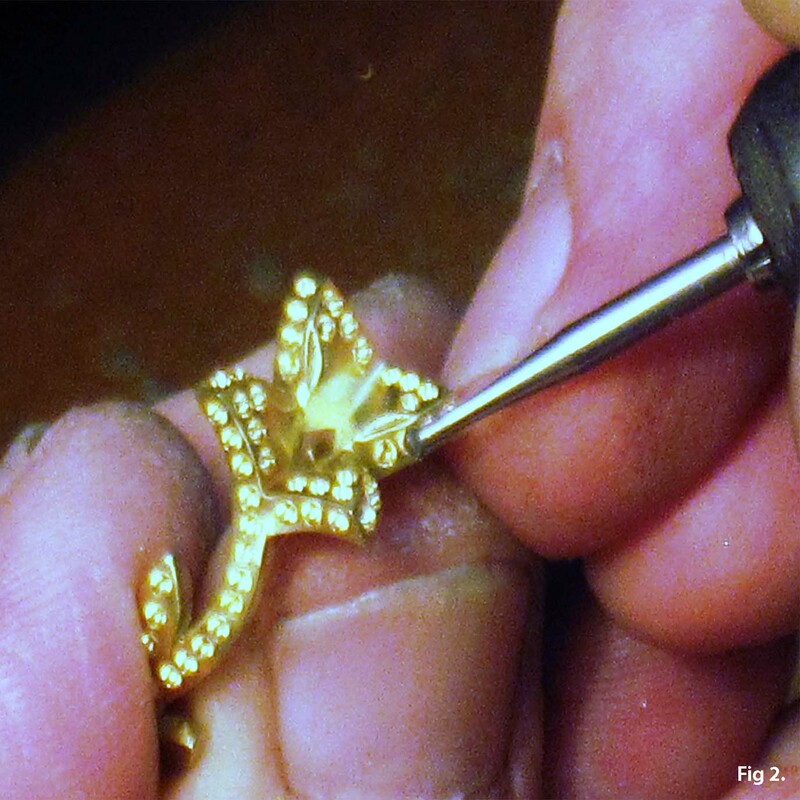 Our master goldsmith then carved a 3D wax from the sketch agreed by the clients. 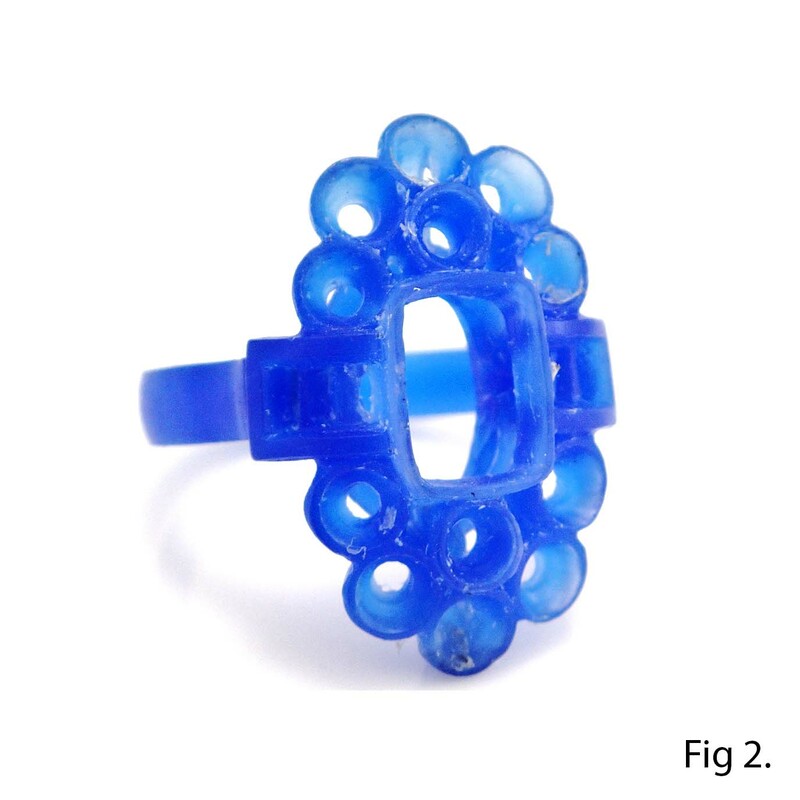 All their gemstones were mounted in the wax prior to viewing, giving the clients an exact representation of their finished ring. Our master goldsmith then hand crafted from platinum 950 bar an exact copy of the wax in metal. 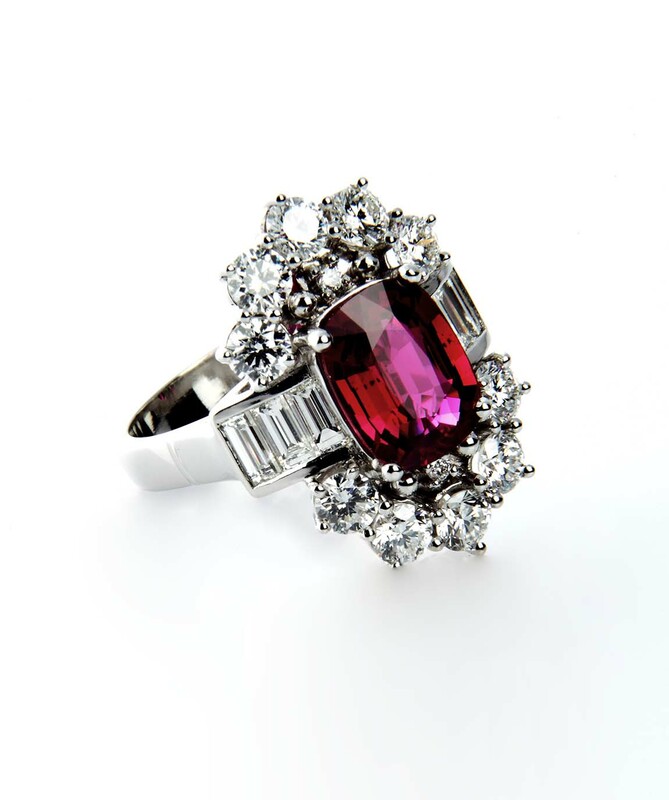 Our gemstone setter carefully set all of the clients’ diamonds and the gorgeous Ruby centre piece. Our clients were thrilled with the outcome! 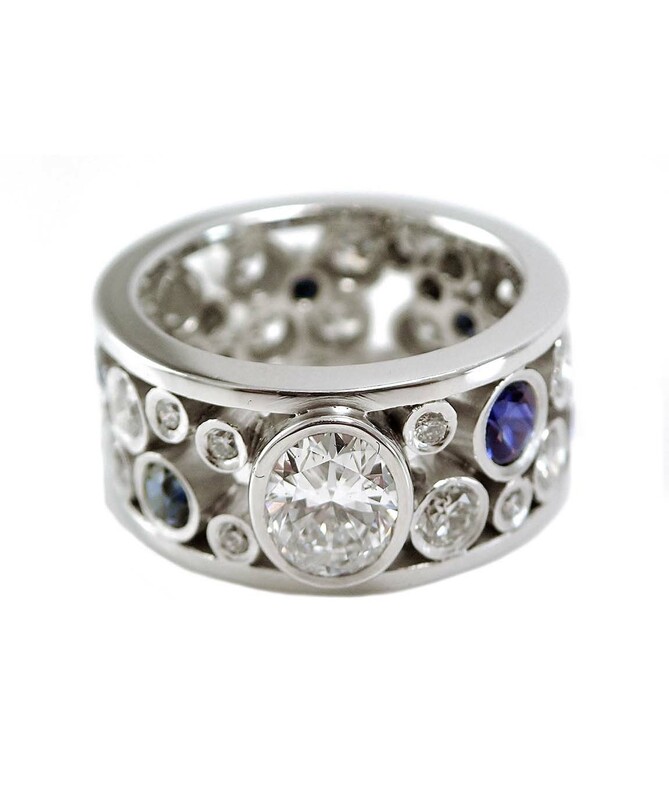 Our client loved the look of this Alluvium bespoke sapphire bubble ring, however she wanted to incorporate her diamonds from several “no longer worn” jewellery items and our blue Ceylonese sapphires to create a similar look. Our master goldsmith hand crafted the individual tubes and outer rails from 18k white gold bar. Our master goldsmith gave the clients ring a final clean, buff and polish. 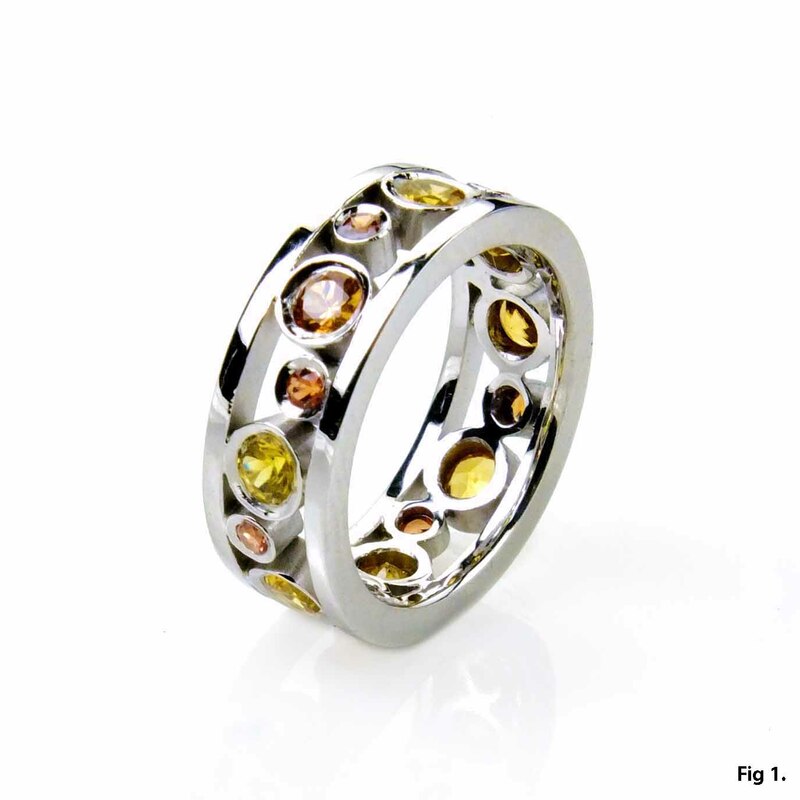 Our client was very pleased with her new ring created from jewellery no longer worn. 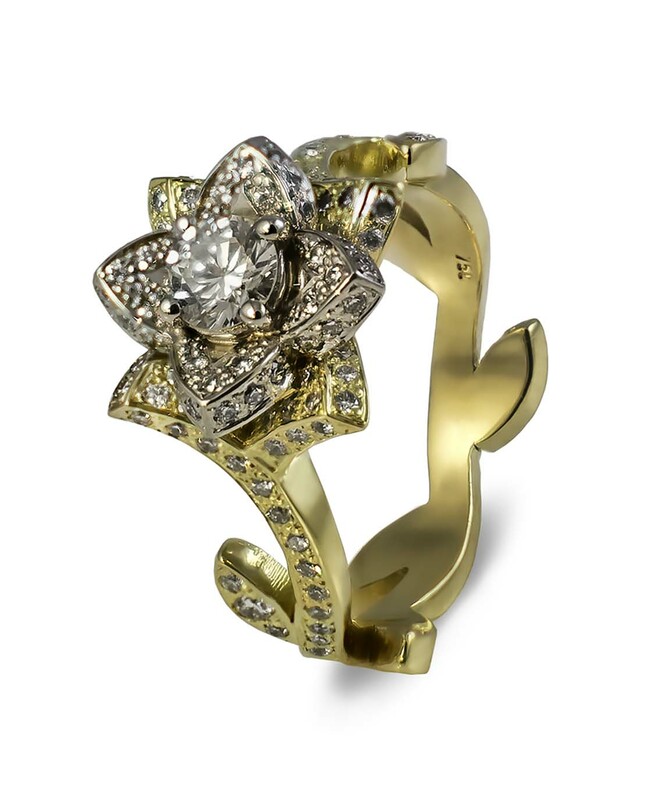 Our clients had seen this image on the internet of a bespoke flower design engagement ring. 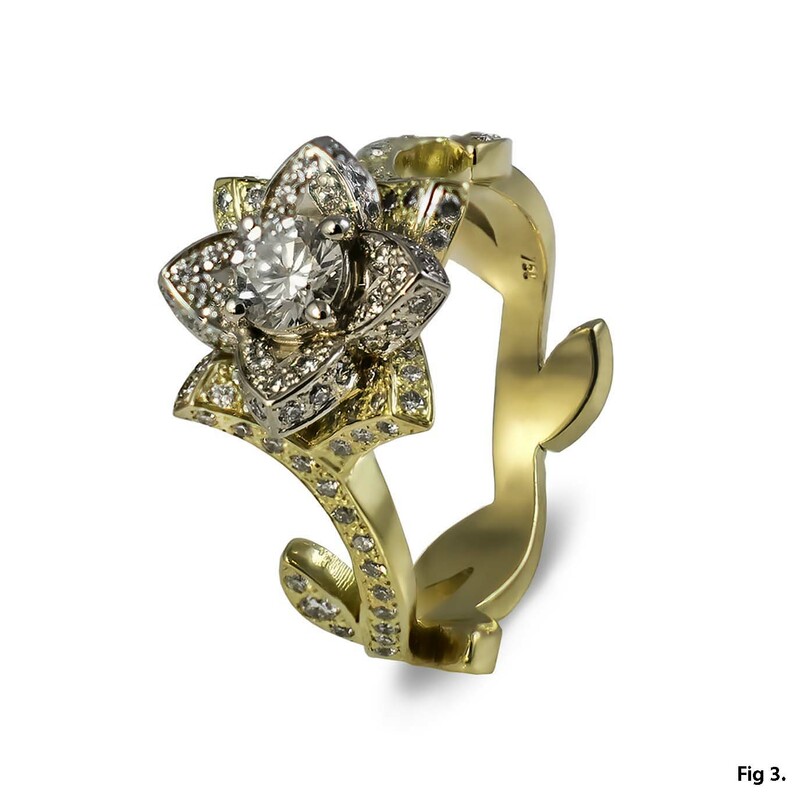 Our brief was to re-create the ring in a combination of 18k yellow gold for the stem and leaves and white gold for the petals and flower. 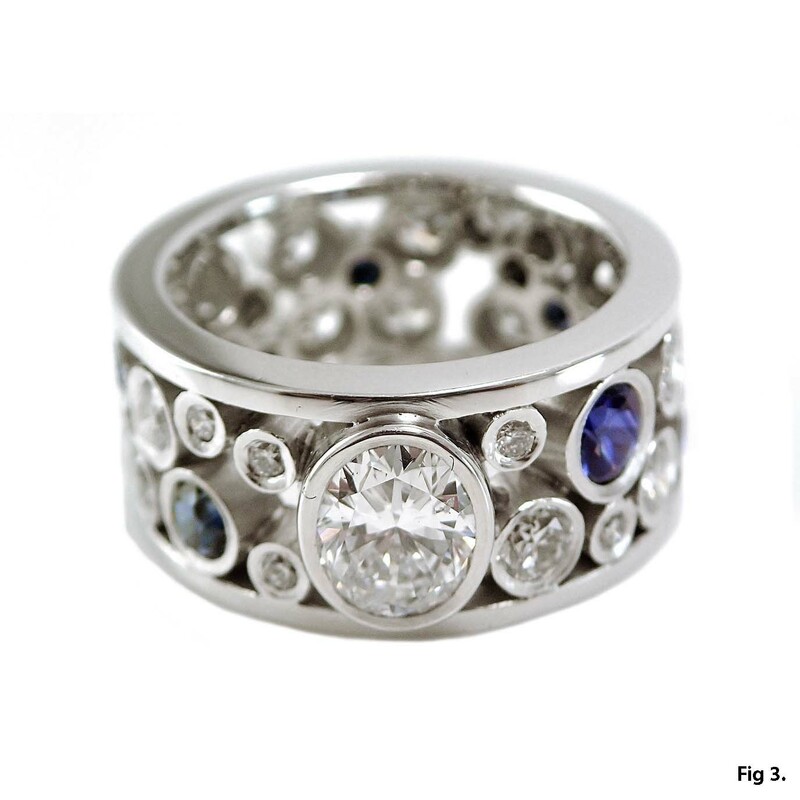 Technically a very difficult ring to re-create. 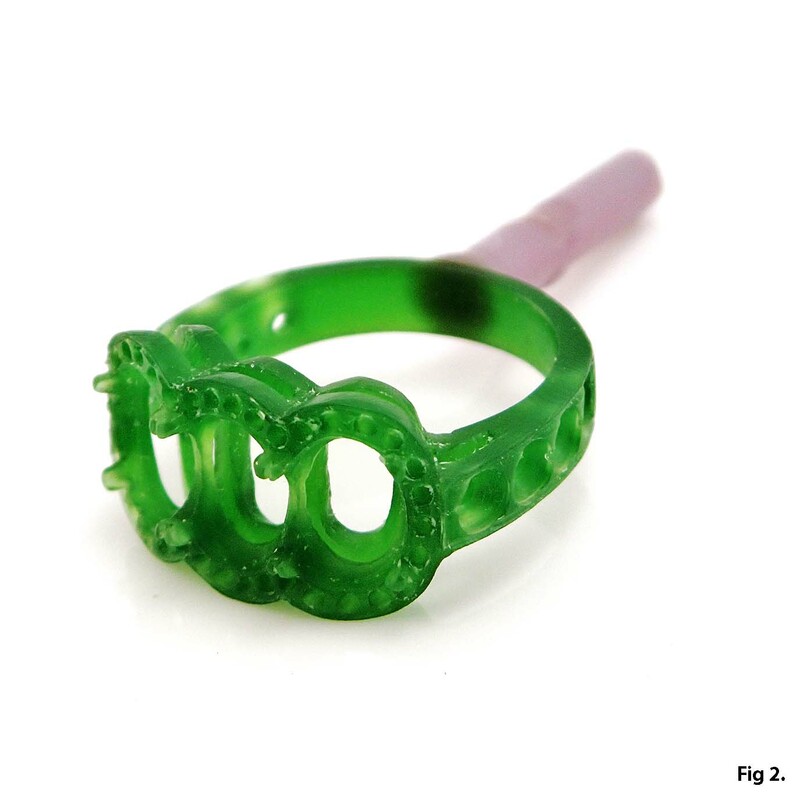 Accurate wax models were produced and shown to our clients for their approval. 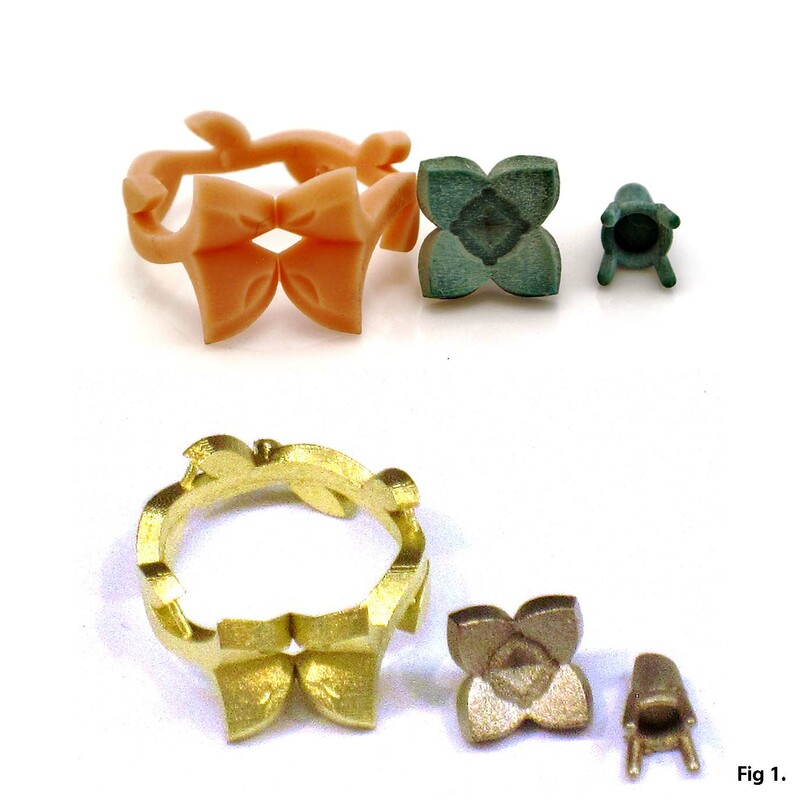 These were then cast in their respective alloys, 18k yellow & white gold. Our master goldsmith, individually cleaned, polished and pre-drilled each component ready for our gemstone setter to set all diamonds. 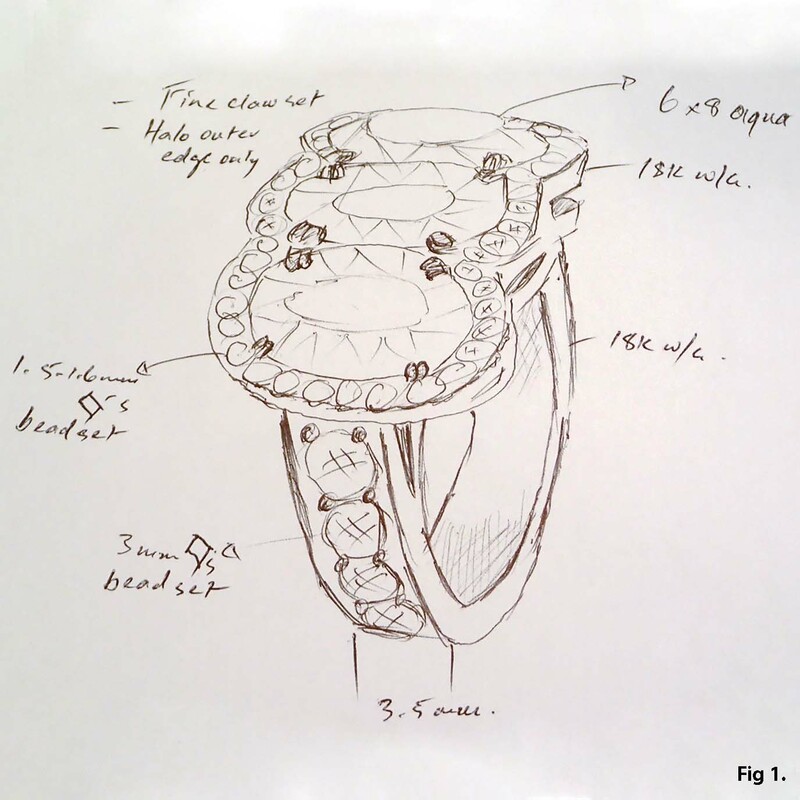 Our master goldsmith fused all the components together then gave the ring a final clean, polish and buff. The result was this beautiful one off engagement ring. Our clients were ecstatic with the outcome. We met with our client initially to discuss her requirements. 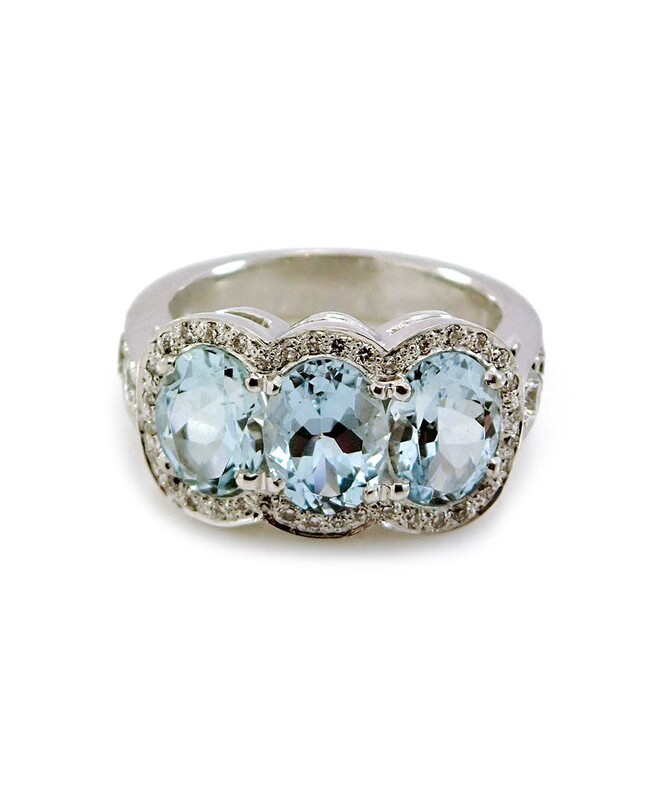 The brief was a vintage halo set dress ring utilizing 3 oval aquamarine in a “chunky” design. The client selected and approved this sketch. Our master goldsmith then carved a 3D wax from the sketch agreed by the client. 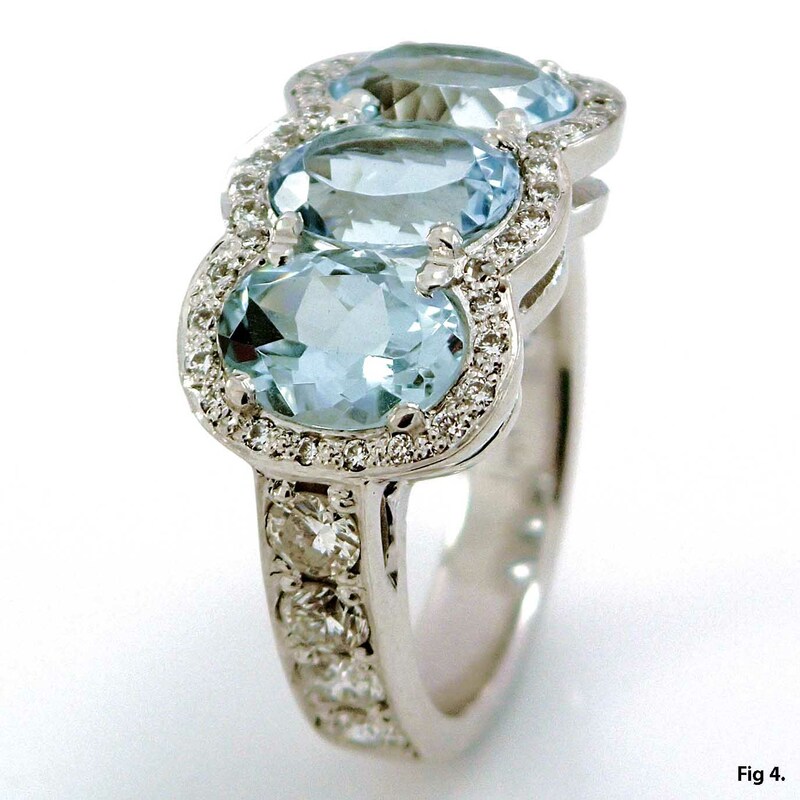 All her gemstones were mounted in the wax prior to viewing, giving the client an exact representation of their finished ring. Our master goldsmith, cleaned, polished and pre drilled the 18k white gold casting, ready for our gemstone setter to set all diamonds. 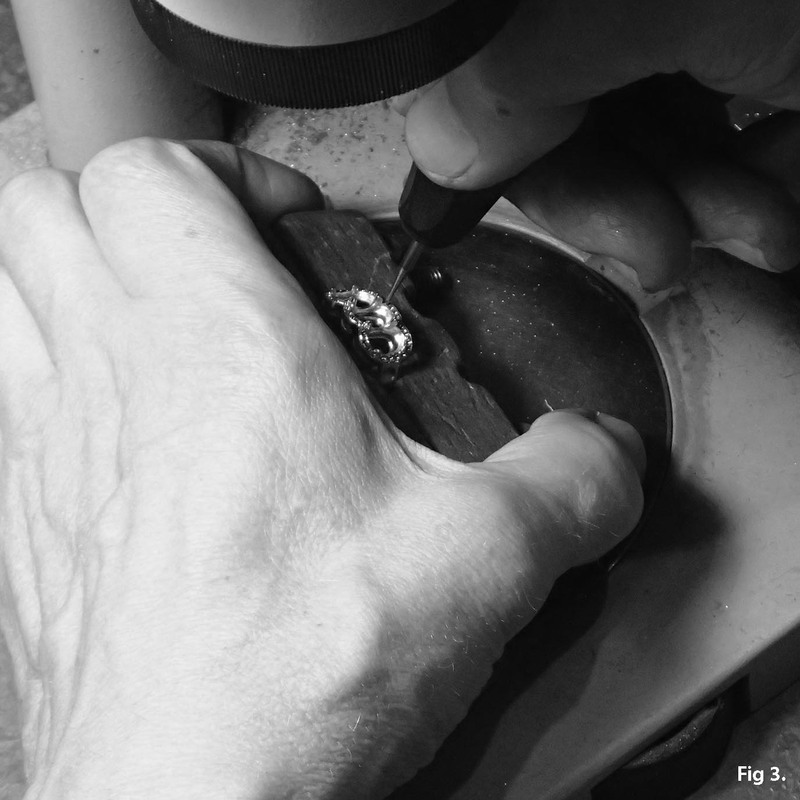 The finished dress ring was given a final clean, polish and buff, then rhodium plated by our master goldsmith. The client absolutely loved the result.